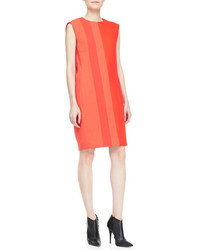 Stella McCartney Tie Cuff Stretch Cady Dress $1,235 Free US shipping AND returns! 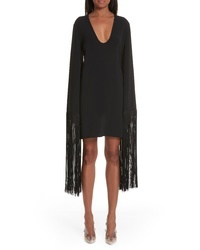 Stella McCartney Fringe Overlay Stretch Cady Dress $1,375 Free US shipping AND returns! 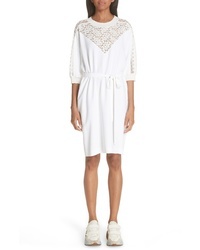 Stella McCartney Lace Front Dress $309 $1,375 Free US shipping AND returns! 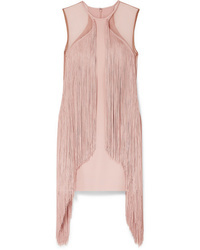 Stella McCartney Fringe Cuff Shift Dress $1,725 Free US shipping AND returns! 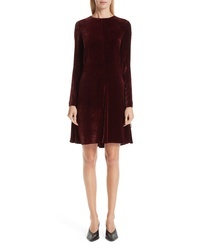 Stella McCartney Lace Up Side Velvet Dress $953 $1,590 Free US shipping AND returns! 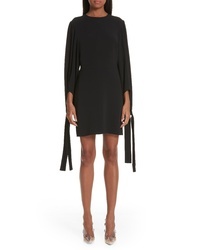 Stella McCartney Keyhole Dress $439 $1,375 Free US shipping AND returns! Stella McCartney Ruffled Floral Print Silk Crepon Mini Dress $2,495 Free US shipping AND returns! 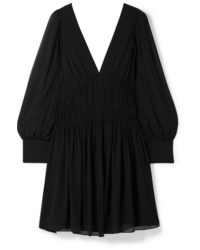 Stella McCartney Ed Fringed Stretch Cady Mini Dress $2,295 Free US shipping AND returns! Stella McCartney Ruched Silk Mini Dress $1,925 Free US shipping AND returns! 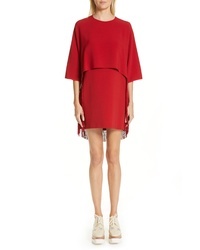 Stella McCartney Tie Detailed Cady Mini Dress $1,235 Free US shipping AND returns! 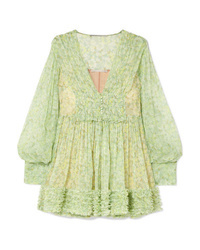 Stella McCartney Ruffled Floral Print Silk Crepon Mini Dress $2,750 Free US shipping AND returns! 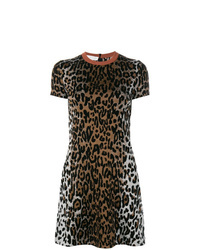 Stella McCartney Cheetah Print Jacquard Dress $494 $1,233 Free US Shipping!